If the Jets a truly want to trade star cornerback Darrelle Revis, there’s a team that is ready to offer a big ante to get him. Various reports state the Tampa Bay Bucs have an offer on the table that will include a first and second-round pick in 2014 for Revis. SI’s Peter King says that the Bucs are also offering Revis roughly $15 million per season in an extension. 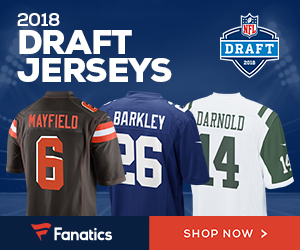 Part of the holdup is that the Jets want Tampa’s first-round pick this year, the ninth overall, which would give the Jets the 9th and 13th overall picks in round one. King added that nothing got done in Arizona at the owners meetings to move negotiations forward.